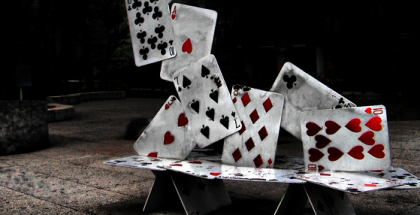 Another strike against online poker’s hopes for federal regulation in the lame duck: COBRA head Cobra Commander published an open letter to Congress today demanding that they not support the Reid/Kyl bill. 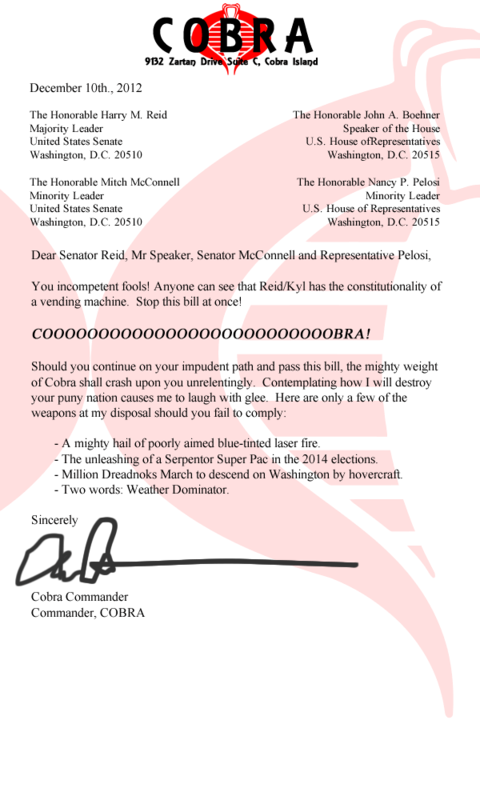 The letter, addressed to the majority and minority leaders of the House and the Senate, marks the first word on the issue of online poker from Cobra Command. 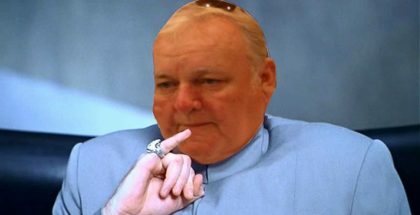 The Commander’s message was muddied somewhat by subsequent reports that Destro has applied for an online poker license in Nevada. Nevada’s support for federal regulation – and for Reid/Kyl – makes it a natural enemy of anyone who opposes federal regulation. A mighty hail of poorly aimed blue-tinted laser fire. The unleashing of a Serpentor Super Pac in the 2014 elections. Million Dreadnoks March to descend on Washington by hovercraft. Despite these threats, supporters of Reid/Kyl seemed to brush off the Commander’s demands. “Fat chance we’ll listen to old snake-breath,” said bill co-sponsor Harry “Gung Ho” Reid. 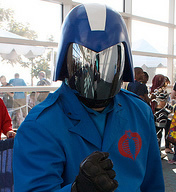 Cobra Commander image: Ewen Roberts – CC Attribution 2.0 Generic.